The helmet is a necessary instrument in all the disciplines that compose the varied world of cycling, but to each specialty corresponds a given type of helmet, each one having peculiarities that makes it good for that discipline and that distinguishes it from the helmets that are used in other contexts. Each cycling discipline, indeed, makes cyclists face different paths and different obstacles, and also helmets need to conform to these differences. Storm, the new road bicycle helmets designed by Gist have all the peculiarities you might expect from a helmet conceived for this discipline, and this model stands on top of its category. One of the essential peculiarities, in this type of helmets, is aerodynamics: speed, in road cycling, plays a major role, thus it is necessary that all the accessories that are used contribute to the cyclist’s speed. 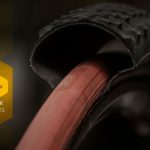 For this reason, road cycling helmets have been conceived to minimize air resistance and are also characterized by vents that facilitate ventilation. 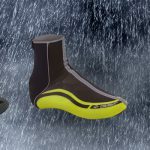 Aerodynamics and air resistance reduction have been the objectives pursued in the realization of the new Storm helmet, which can be considered as the ideal choice for those who love road cycling and wish to obtain the best results also by means of good accessories. The Storm helmet is realized with I-Moulding Technology and with specific materials: polycarbonate for the outer shell and polystyrene foam for the body. 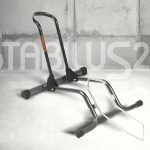 Equipped with internal padding, it is very light (250 g for size S/M) and is available in white and black. 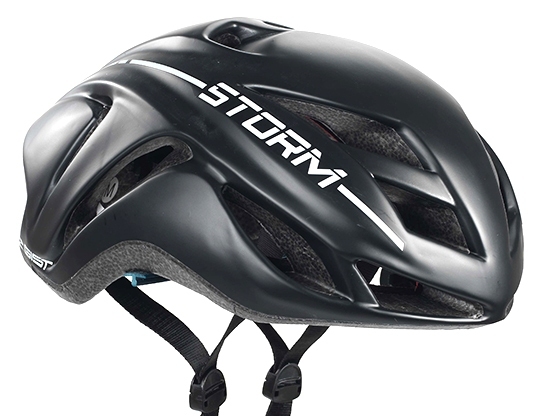 One of the latest products inserted in the Gist catalogue, the Storm helmet is certainly good even for the needs of the most demanding cyclist. Seeing is believing! It’s a good helmet and I would like to be of the first in Ireland to use one. Hi Brendan and thank you for your interest! 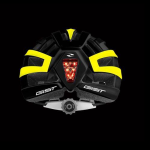 You can purchase the helmet online on this website: http://www.sportenergia.it/.